One of our top picks in Seminyak.Providing free airport pick-up, Villa Ziba offers a tropical oasis in the heart of bustling Seminyak. The villa boasts a private pool with a sun deck and sun loungers, as well as a private patio by the pool. Wi-Fi is accessible for free throughout the building. 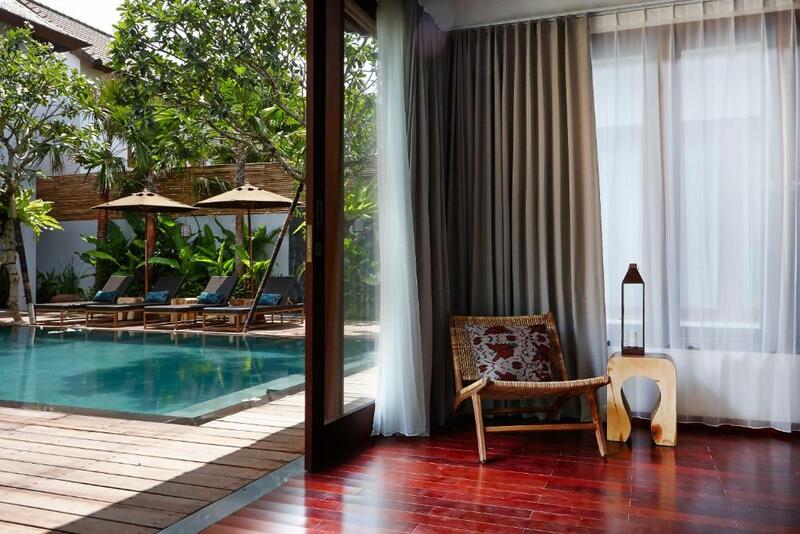 Villa Ziba is conveniently situated a 10-minute walk from Double Six Beach and 10-minute drive from Oberoi and Petitengent streets, while Ngurah Rai International Airpot is a 25-minute drive away. 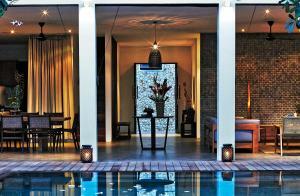 The villa is tastefully appointed with semi open dining and living space with plush sofas overlooking the pool. A fully equipped kitchen and barbecue facilities are available. Each air-conditioned bedroom comes with wooden flooring and glass sliding doors, while the private bathrooms include a shower, towels and free bath amenities. Amenities include a flat-screen cable TV, CD/DVD player and a safety deposit box. Guests enjoy the convenience of daily housekeeping, on-site laundry service and 24-hour security. Breakfast is served in the villa every morning. Staff can also assist with grocery deliveries upon request. Villa Ziba has been welcoming Booking.com guests since 11 Jun 2014. 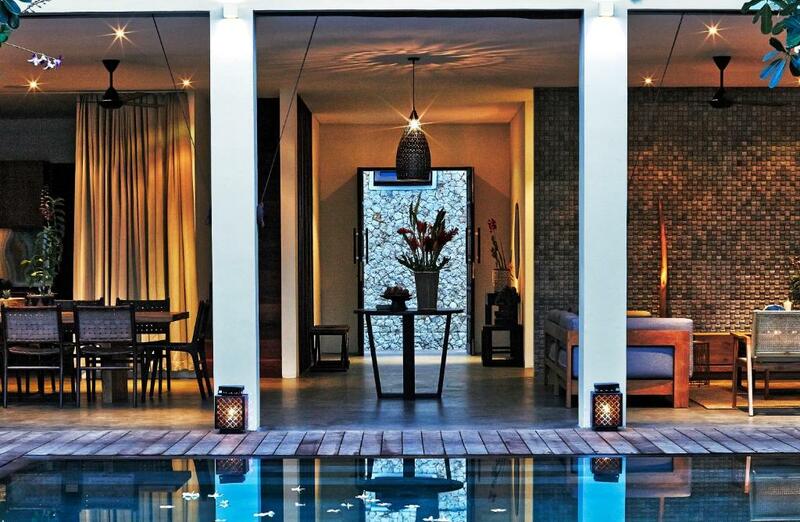 When would you like to stay at Villa Ziba? 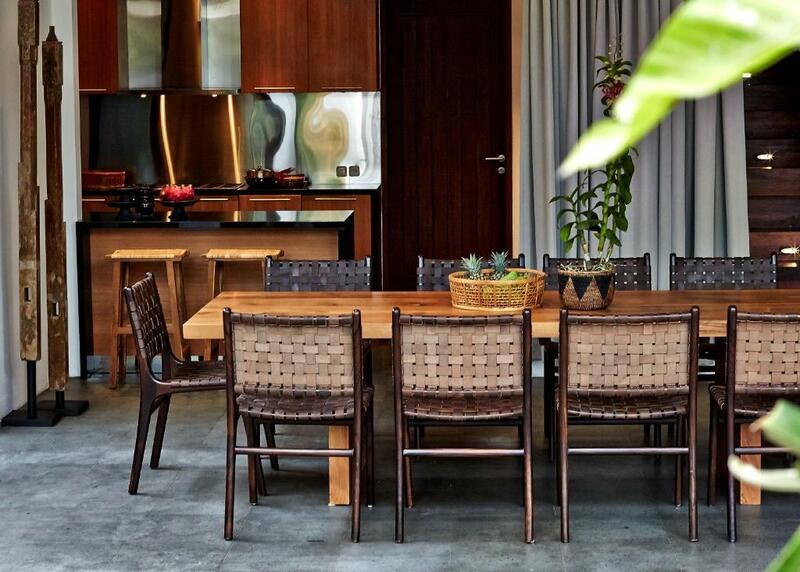 Villa Ziba features semi open dining area and living space with plush sofas overlooking the pool. A fully equipped kitchen and barbecue facilities are available. Each air-conditioned bedroom comes with wooden flooring and glass sliding doors, while the private bathrooms include a shower, towels and free bath amenities. Amenities include a flat-screen cable TV, CD/DVD player and a safety deposit box. 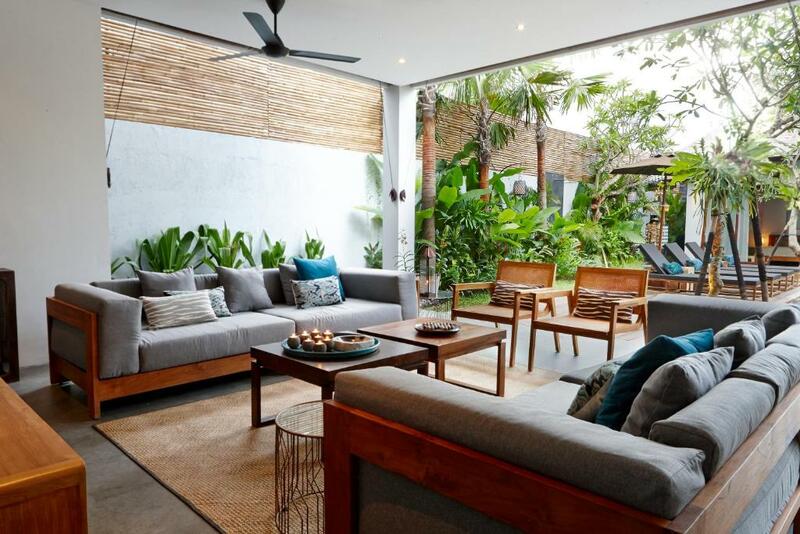 Villa Ziba idea is based on Scandinavian simplicity mixed up with Thai hospitality, Indonesian design and Balinese spirituality. 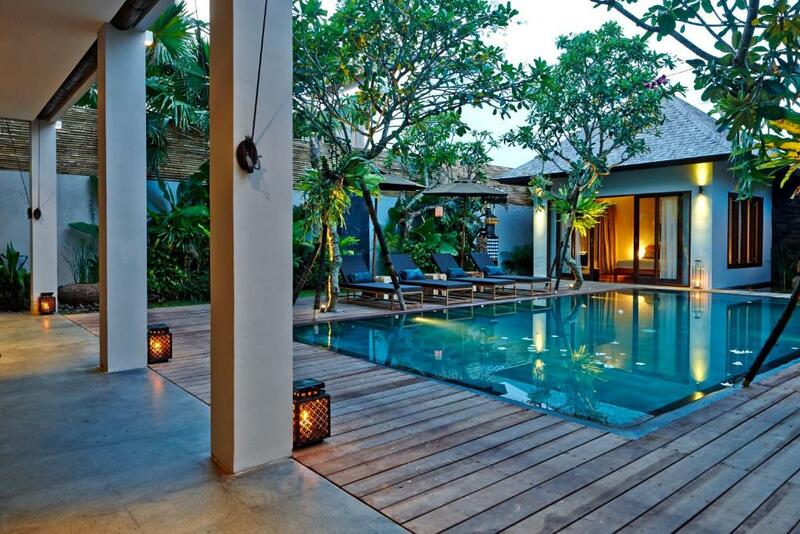 Villa Ziba is located In the heart of Seminyak. On a quite late, 8 minutes walk from the beach and 5 minutes walk to all the shops and restaurants. 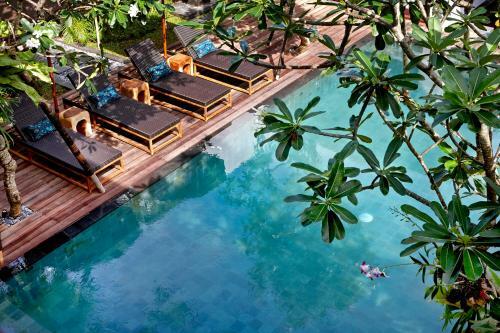 You'll be pampered by our lovely staff including a butler, villa manager, a chef, maids and 24/7 security personnel. We are a group of Swedish friends all living abroad. We designed and built Villa Ziba in 2014 and our main purpose was to offer 5 star villa accommodation with a 5 star service. 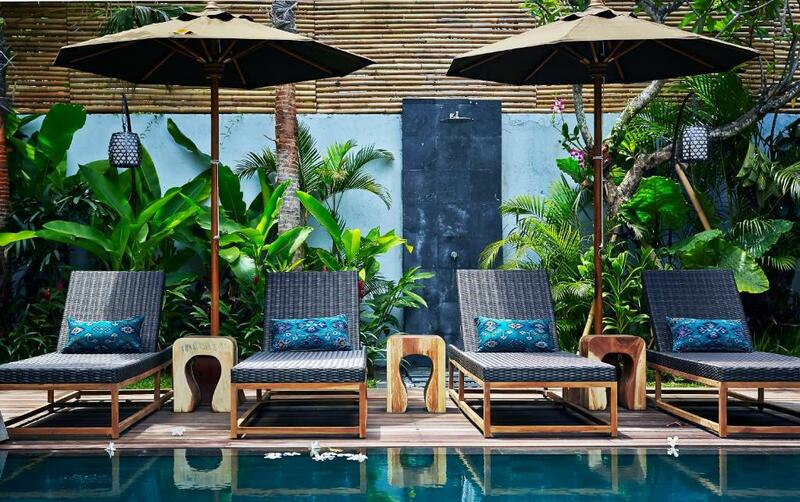 Villa Ziba is located on a all-villa-lane on the seaside of Seminyak. The lane itself looks like a beautiful Balinese garden and it will take you all the way to the beach in 8 minutes. 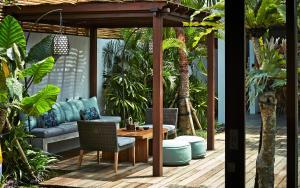 All the neighboring villas have 24/7 security which makes our lane the safest lane in Bali. House rules Villa Ziba takes special requests - add in the next step! Villa Ziba accepts these cards and reserves the right to temporarily hold an amount prior to arrival. We need at least 5 reviews before we can calculate a review score. 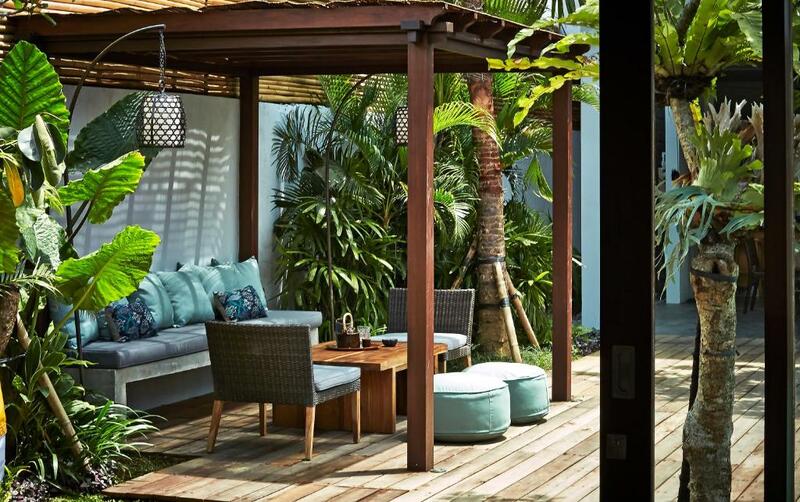 If you book and review your stay, you can help Villa Ziba meet this goal. Highly recommend staying here. The staff was very accommodating and facilities were super modern. The Staff is excellent & also the smooth reverts from the Owner Mr Allen for contacntly reverting & clearing all the doubts we had before the Trip to ensure we have a smooth stay.